For a lot of people, Halloween is simply the best holiday. Dressing up in costumes, wandering from house to house to collect candies with your friends and having a blast is awesome. Players may be dissatisfied to find that there’s no trick or treat going on in this NetEnt release, but there’s plenty of creepiness to go around, with the dark, foggy cemetery, scary, possessed animals and a unsettling, ambient score that would make a horror flick jealous. 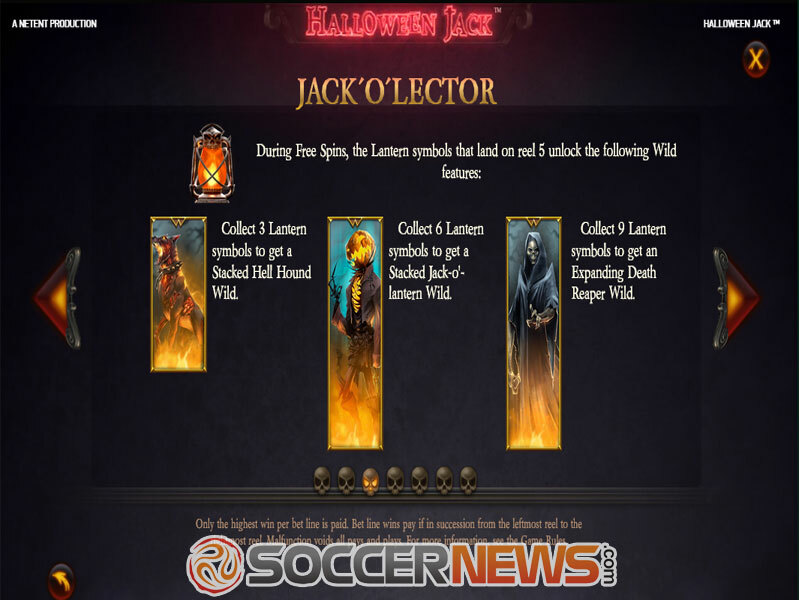 Halloween Jack is a 5-reel video slot with 20 fixed paylines. 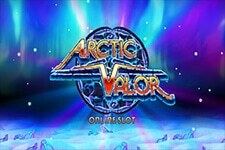 Players are treated with several bonuses, including Walking Wilds with free re-spins and multipliers, as well as a proper free spins bonus that allows you access to the previously mentioned feature, as well as a Jack’o’Lector bonus that creates uniquely stacked or expanding Wilds. 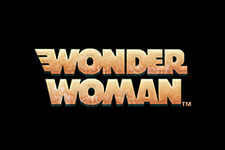 The title is available on both desktop and mobile devices. If you dare to brave the horrors of the foggy cemetery, you’ll have to make sure you can survive within the creeping mist. To do so, you’ll have to budget accordingly. Players can adjust their coin denominations to be between $0.01 up to $0.50, with the minimum wager being $0.20 and the maximum bet being $100 per spin. The paytable can be split into two sections. The lower paying playing card symbols include 10, J, Q, K and A. Higher paying icons boast unique artwork. We’re usually thrown off by the presence of playing card symbols, but this time around, we quite like what NetEnt has done. They’re sufficiently colorless as to not distract players and have rotten arms all over them, as if zombies are waiting to crawl out from behind the icons. Other symbols include a rusty horseshoe, a raven, a bat, a horse and a woman, all with some seriously freaky eyes. A grinning pumpkin is the game’s Wild. When it appears, a re-spin is awarded, during which Wild moves one position to the left. This cycle of re-spins and moving Wilds continues until no more Wilds remain on the playing field. Any wins with Wilds in them are subject to a 3x multiplier. A sealed box acts as a Scatter. 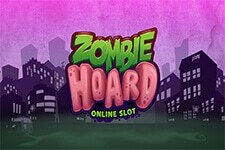 Collecting three or more Scatters rewards 10 free spins. 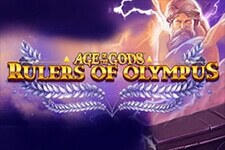 Players can win 5 more if they collect three or more Scatters while the free spins are active. 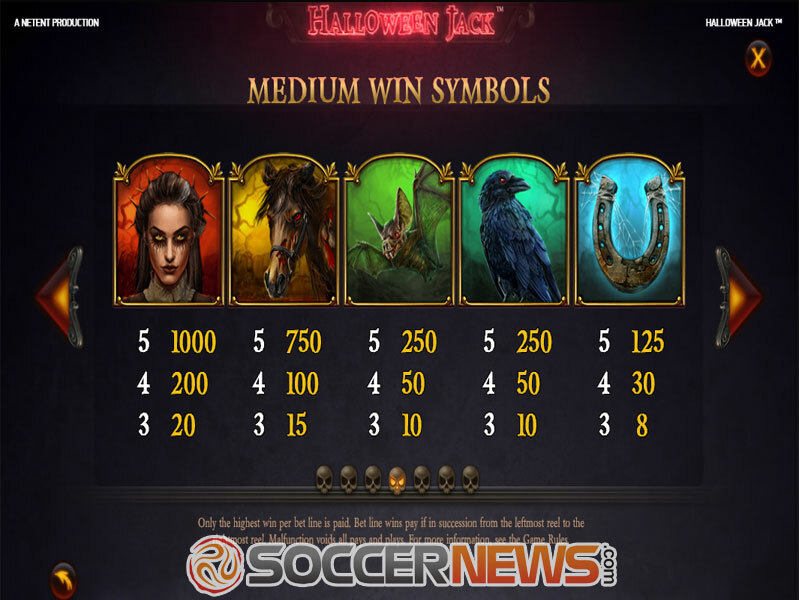 During free spins, players can collect lantern symbols on the fifth reel and unlock different stacked or expanding Wild features for collecting a certain number of lanterns during free spins. The title is a high volatility offering with an average RTP of 96.28%. 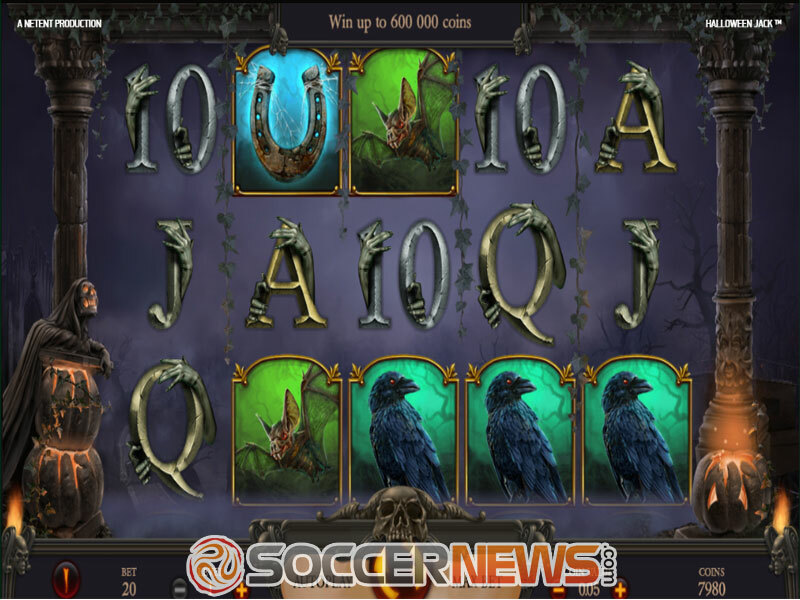 Find the game at any of NetEnt-powered online casinos. 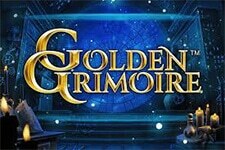 Brave the horrors of the foggy graveyard and earn your freedom and prize. 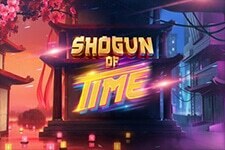 Win the jackpot worth 3,000x the wager. 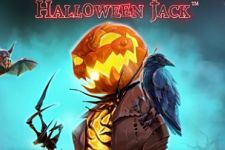 "Halloween Jack shows that NetEnt has the talent to make even played out titles fun and enjoyable. The features were fun and, while the volatility might be a touch too high for casual gamblers, if you can afford it, it can provide for a fun and very lucrative time. Give it a go and see if you like it."